Keep your smile in mint condition. 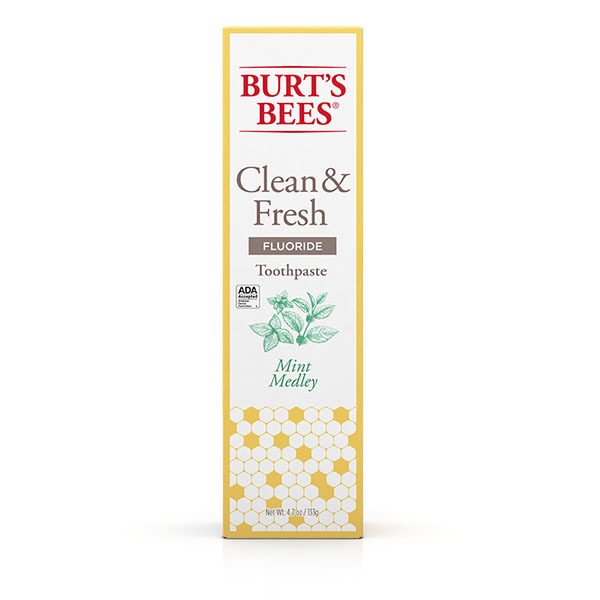 Clean & Fresh Mint Medley Toothpaste with Fluoride is rated 4.8 out of 5 by 235. Maximize your smile. Minimize your waste. 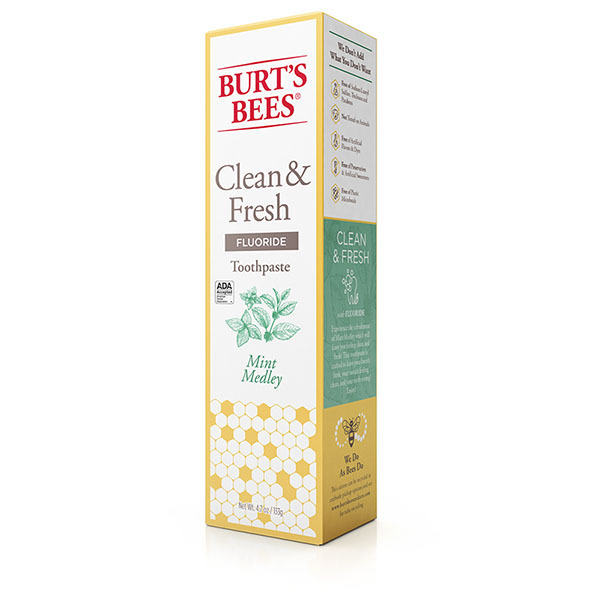 Give your Burt’s Bees toothpaste new life when you Recycle on Us. Learn more on how it works here. 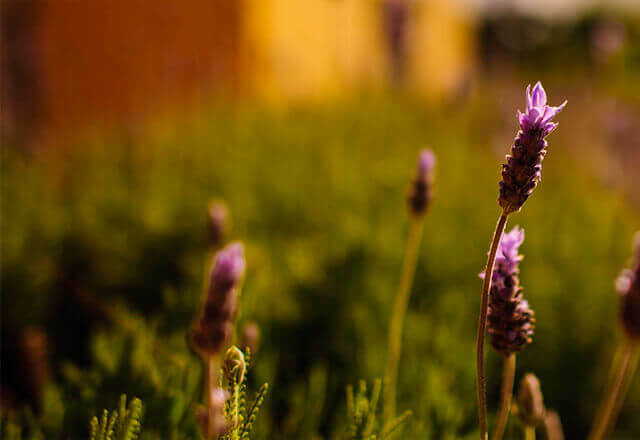 The Burt’s Bees trademarks and logos are trademarks of The Burt’s Bees Products Company or its affiliates and are used on the oral care products under license. 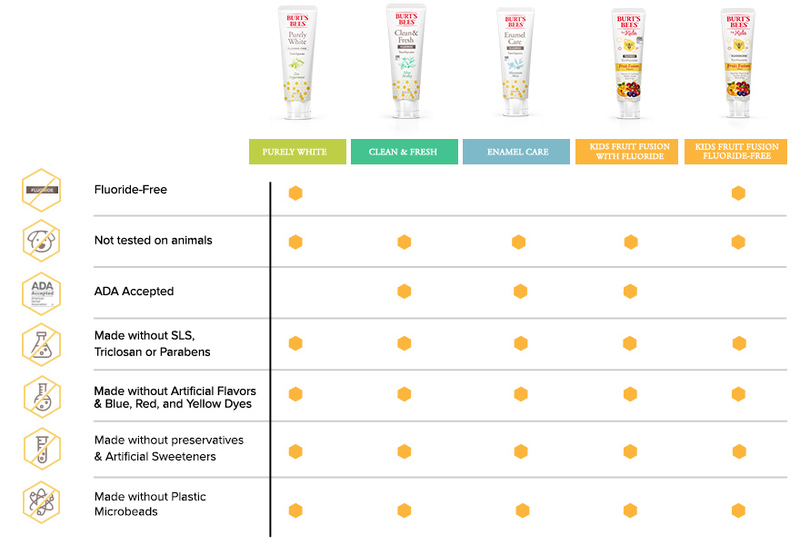 All claims made on the Burt’s Bees oral care products are solely made by and are the sole responsibility of the licensee. 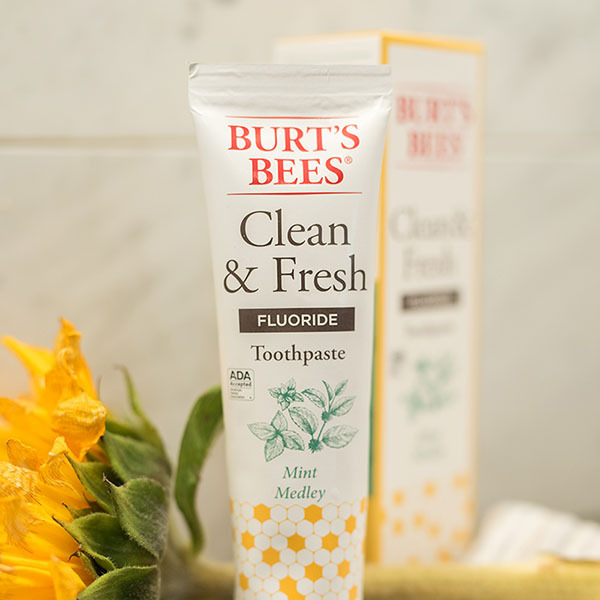 All claims of The Burt’s Bees Products Company do not apply to such oral care products.